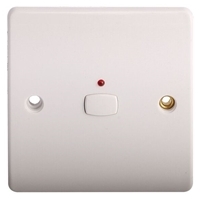 SINGLE UNIT ONLY - DESIGNED FOR REPLACING EXISTING OR DAMAGED VALVES - NO ACCESSORIES OR RETAIL PACKAGING SUPPLIED. 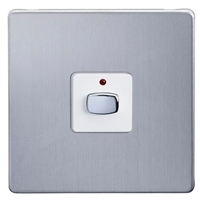 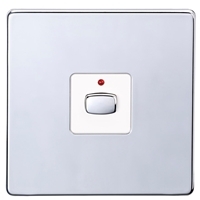 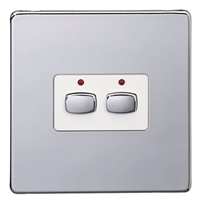 The Mi|Home Smart Radiator Valve is a monitor and control product. 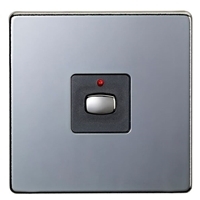 The Mi|Home Radiator Valve allows you to monitor the temperature and then adjust the radiator temperature setting, turning the radiator heat up or down depending on your settings and rules. 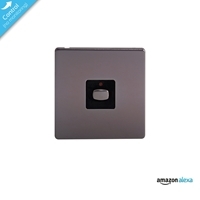 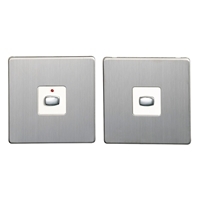 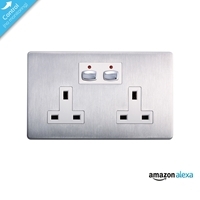 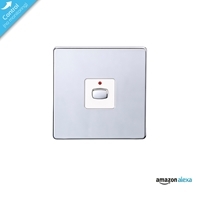 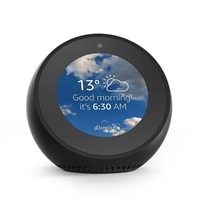 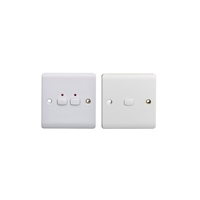 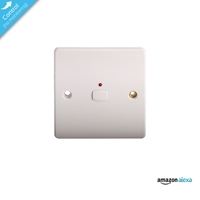 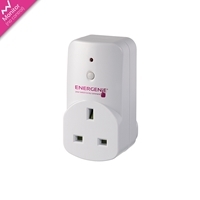 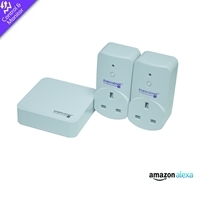 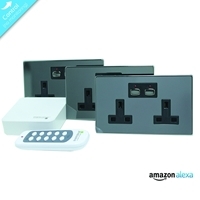 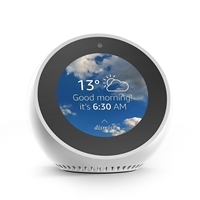 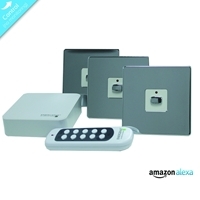 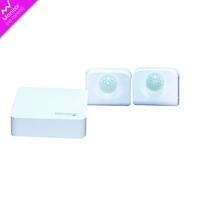 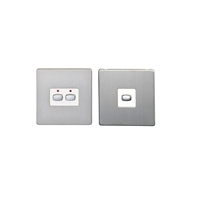 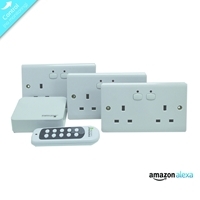 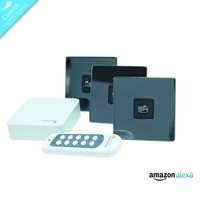 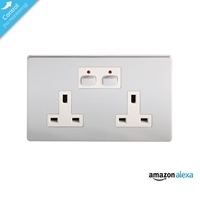 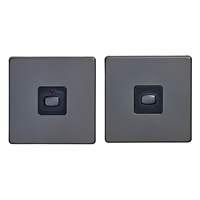 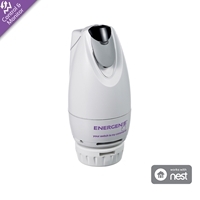 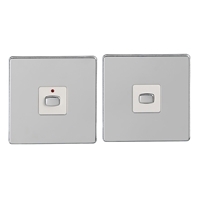 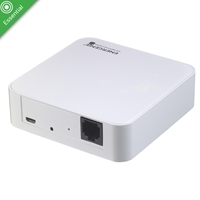 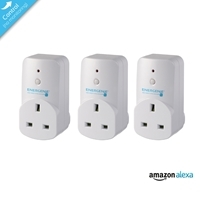 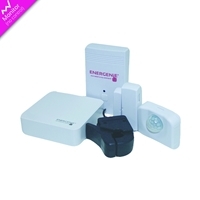 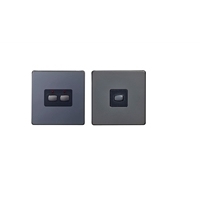 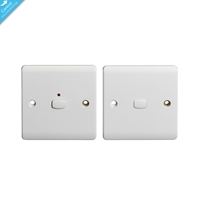 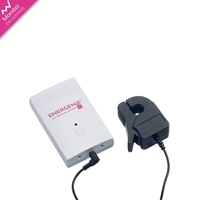 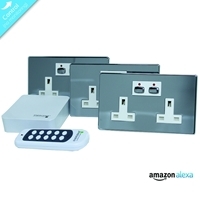 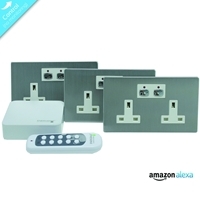 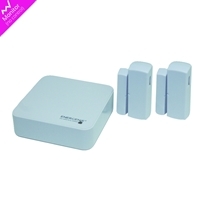 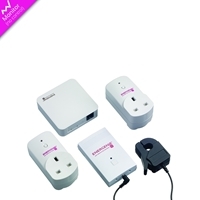 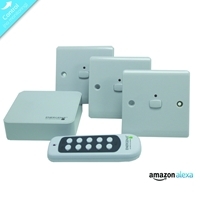 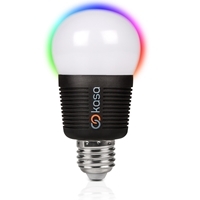 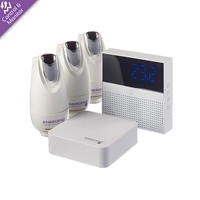 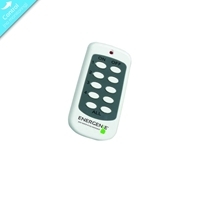 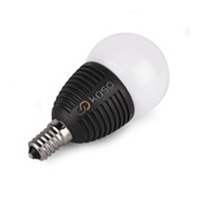 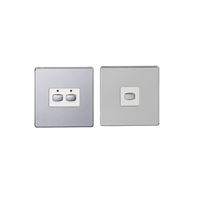 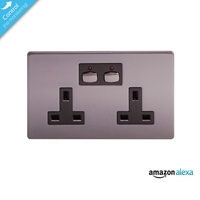 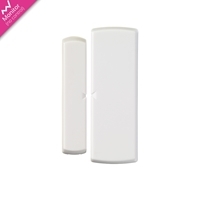 Using the App you are able to group these in to room or areas and create zoned heating areas. 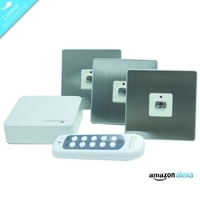 You are able to use all the control features in the Mi|Home App including simple on/off, timers and geo-fencing.